Gabriella is the messenger of family and quality. Crafted from the finest Pinot Grigio grapes in Veneto, Gabriella yields a vivacious white wine with crisp, yet round fruit, combined with vivacious citrus and zippy, spritely acidity. The palate is ripe with apples, pears, and a hint of almonds at the finish. For 8 generations the Miquel family has been making wine at Chateau Cazal Viel in the Languedoc region of the South of France. 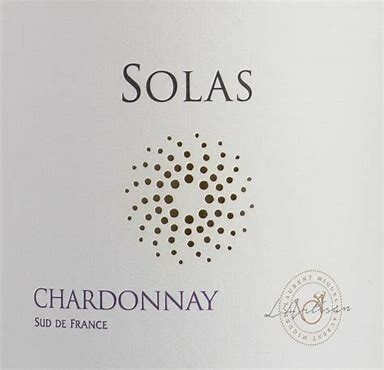 "Solas" is the Irish for ‘light’ and in Old French means ‘joy’. The name reflects Laurent’s dedication to purity, balance and light handed winemaking. His Chardonnay is a well-balanced, food-friendly wine that treads the fine line between rich oak aged character and crisp minerality. This complex wine shows generous fruit character coupled with a burst of aromatic, crisp pear. 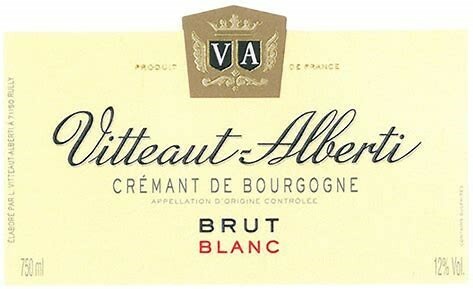 Since 1951, Domaine Vitteaut-Alberti sat at the heart of Burgundy, in Rully, a small and picturesque village, typical of the Cote Chalonnaise. While rare and unusual to the American palate, sparkling red Burgundy is the norm here. Dry yet lush, this wine is softly effervescent, with notes of cherries, cocoa, milk chocolate, and strawberries. Made from 100% Pinot Noir in the traditional style, this is a perfect treat for two! 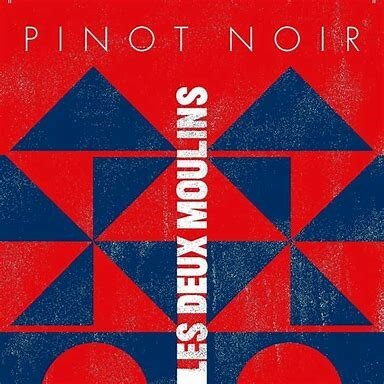 Les Deux Moulins is represented by Paris Wine Company, an importer that focuses on honest, naturally-made wines that express the unique character and microclimate of the vineyards from which they’re made. Their Pinot Noir is sourced from vineyards around Chateaumeillant in the Eastern Loire Valley. Here, the soil is comprised primarily of sand and gravel. This unique terroir, combined with 6 months of aging in stainless steel, yield a wine with fresh, bright fruit and infinite pairing potential. Produced by Garnacha specialists Bodegas Aragonesas, Vina Temprana is harvested from old, established vines in Campo de Borja, Spain, just South of Rioja and Navarra. After selecting the best wines from the local cooperatives, they make their own blend before maturing each wine in oak. Gorgeous floral notes introduce a smooth, composed palate rich with black pepper, strawberries, raspberries, blood orange, and light cocoa. The finish shows hints of saddle leather and espresso. 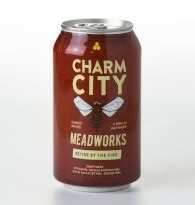 Get that fire started with a refreshing mead that features vanilla, cocoa nibs, and clove. It’s sure to keep you warm all winter long. This is our winter seasonal. 99 points from RateBeer & 95 points from BeerAdvocate! "Pours clear copper with small white head. Aroma is excellent grapefruit, medium body, low carbonation, and some small bubble lacing. Taste is rich grapefruit, tropical fruit, some pine, and solid malt backbone. 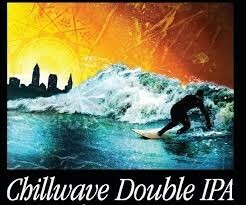 Great double IPA." 91 points from BeerAdvocate & 99 points from RateBeer! "It poured inky black, with not much of a tan head which left minimal lacing. 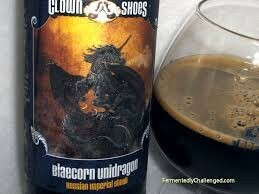 The nose was molasses, chocolate and faint wisps of resiny hops. There is a subtle smokiness which blends nicely with the rich, dark flavors (think of a bourbon soaked coffee bean with chocolate). Seriously, it starts off like an adult’s chocolate milk. Rich, smooth with a black patent malt flavor, heavy dark hops, with a hint of maple."